Kwesé Tv vs DStv. Which of the two is the best satellite service in 2017? Both Kwesé and DStv are now available in Zimbabwe and most countries in Africa. People are sometimes left confused as to which broadcasting service they should sign up with. In this comparison guide, I will compare Kwese TV vs DStv Compact in terms of content and value for money. So which service is most worthy of your monthly subscription? 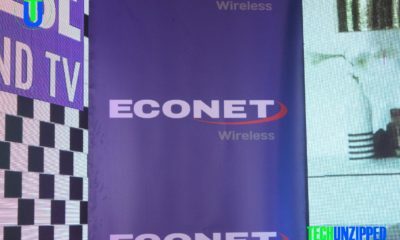 Kwesé TV owned by Econet Wireless is a direct competitor to Multichoice of South Africa, which owns DStv. 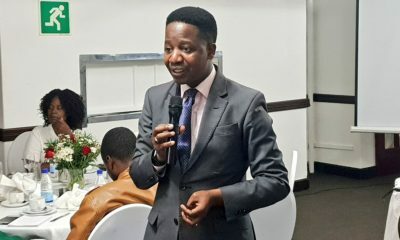 On Friday, High Court judge Justice Charles Hungwe ruled that the Broadcasting Authority of Zimbabwe (BAZ)’s move to ban Kwesé TV was null and void, paving way for Econet to roll out the service. When the telecommunications giant has started a promotion where customers can buy a decoder for $49 and get a free standard installation as well as one-month free subscription. Nothing beats free installation and one month free of charge subscription. 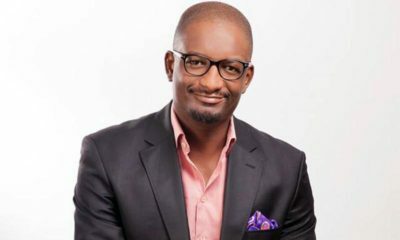 Viewers can access Kwesé TV’s full bouquet for a monthly fee of $25, a weekly subscription of $7 or 3-day contract of $4. DStv offers services across 5 tiers, ranging from $11 all the way to $92. DStv Access Bouquet, priced at $11, Family Bouquet at $17, DStv Compact $28, Compact Plus $47, DStv Premium $72 and HD PVR Premium, priced at $92. Content is the most important point of comparison for any Satellite service. This is difficult to judge in terms of raw numbers. At any given time what content is available is in flux, and the libraries for both change monthly. In general, DStv has more content than Kwese, especially when it concerns channels numbers. Both boasts a large number of acclaimed international films, and you can find a list of your favorites here (Kwesé) and (DStv). If you’re having to choose between these two platforms the best option is to ask people who have used both services and also do a little look around for your favorite shows and flicks. Even then though, there’s no guarantee the content will stick around.